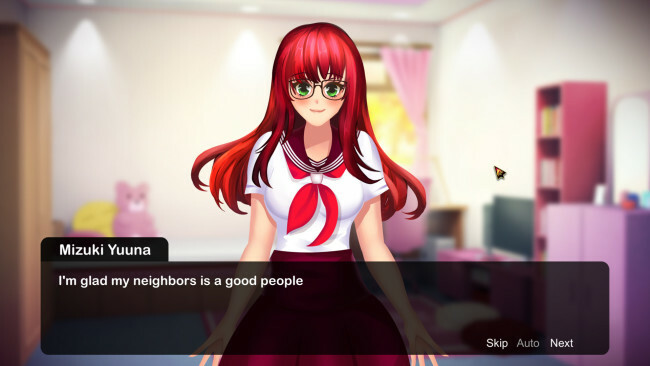 My Sweet Waifu is a Chatbot Virtual Waifu game. Mizuki Yuuna as the main character is ready to talk with you, you can ask her anything, you can teach her everything, and make her as your virtual waifu. 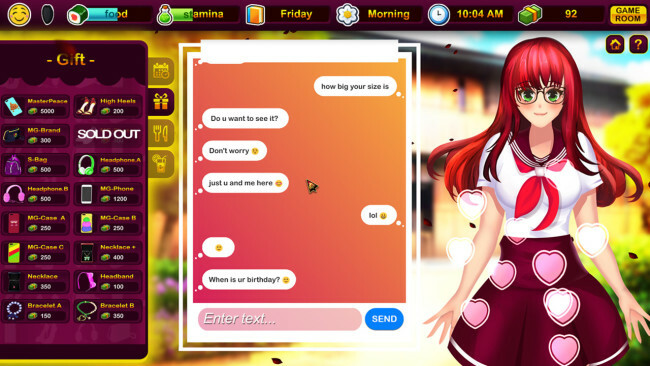 This is a game that combines Chatbot, Virtual Dating, and simple visual novel elements. If you want to get a more deep relationship, just try to make Her happy. How the way you treat her is will drive you to deep relationship and unexpected ending. Once My Sweet Waifu is done downloading, right click the .zip file and click on “Extract to My.Sweet.Waifu.zip” (To do this you must have WinRAR, which you can get here). Double click inside the My Sweet Waifu folder and run the exe application. 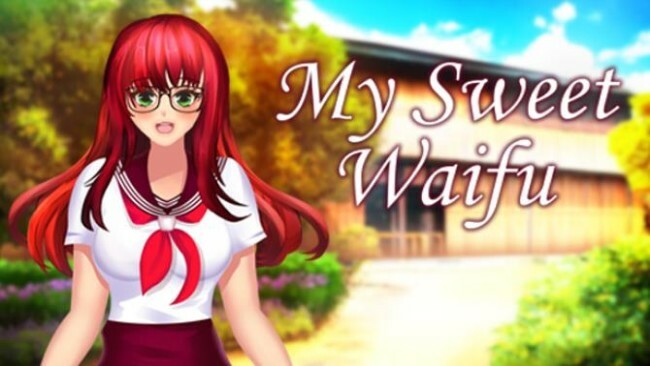 Click the download button below to start My Sweet Waifu Free Download with direct link. It is the full version of the game. Don’t forget to run the game as administrator.